"I don’t think words would do justice to how beautiful it feels to be back at work," she said. 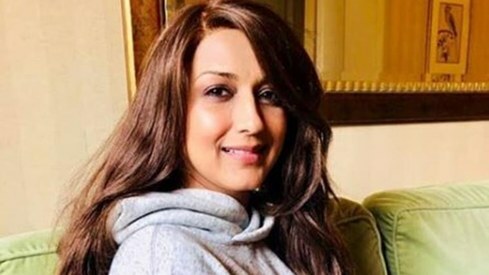 Sonali Bendre had a difficult 2018; she was diagnosed with high grade cancer, which she was battling for months. The actor has now posted that she's "back in action" after beating cancer and extremely grateful to be working again. She took to Instagram to share her sentiments. "Being back on a set after a major sabbatical – one that has been testing in many ways on so many levels – is a surreal feeling. After all this, I sort of feel an additional sense of purpose and meaning and I'm so grateful to be back in action." She added, "I don’t think words would do justice to how beautiful it feels to be back at work...to face the camera again and portray the range of emotions required. Given that my emotions have been running high for the last couple of months, it feels good to give into the emotions that the job requires. It's just the kind of day that helps me." She recently posted another photo on Instagram on World Cancer Day to raise awareness about the disease. "We fear it so much that we’d rather not talk about it... which is why it’s important to have a day where we pull out the band aid and help us deal with this disease. I was scared too, but soon realised that burying my head in the sand was not the way to deal with this." "And so... with the little experience I have had, I urge you all to take the time to understand it. There's more to cancer than being emotional or weak or even being called a fighter or a survivor. It requires you to study it, find out what works for you and to be diligent about your treatment. It requires days of strongly believing in oneself, of knowing that tomorrow will be better than today. It is not a fight against negative thoughts. It's taking a stand to not give in, no matter what. Most importantly, it is about living every day, and not just surviving." 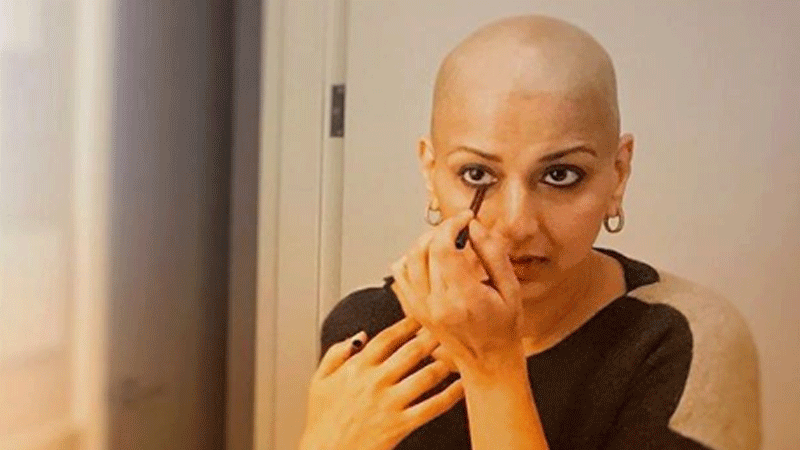 Sonali recently returned to India after receiving treatment for cancer in the US. 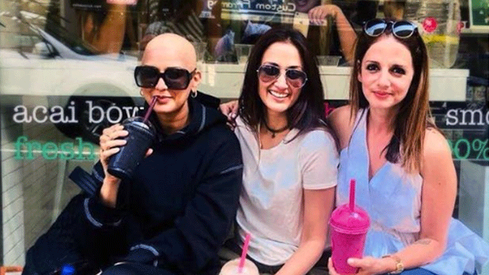 She was visited by Bollywood celebs like Priyanka Chopra, Akshay Kumar, Neetu Kapoor and others during her chemotherapy.